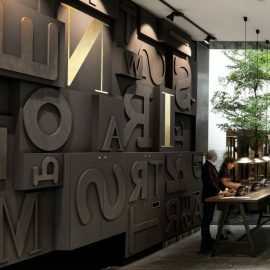 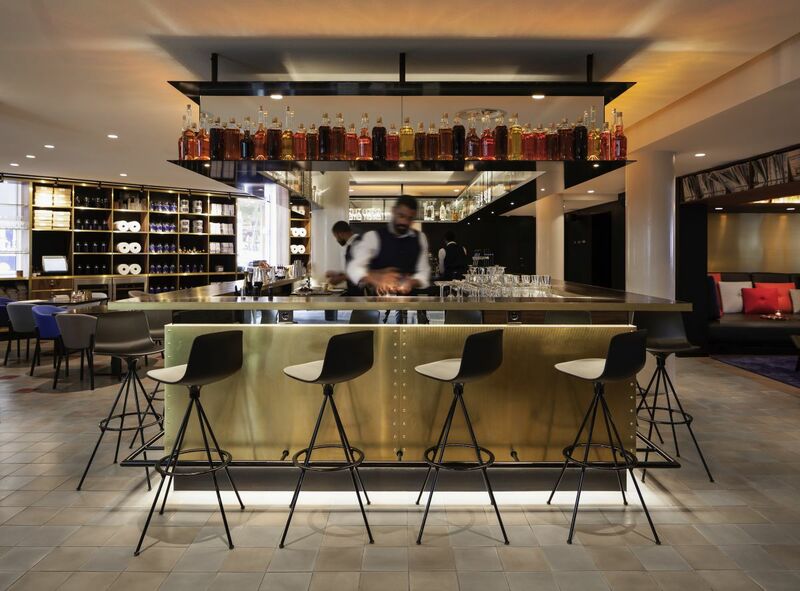 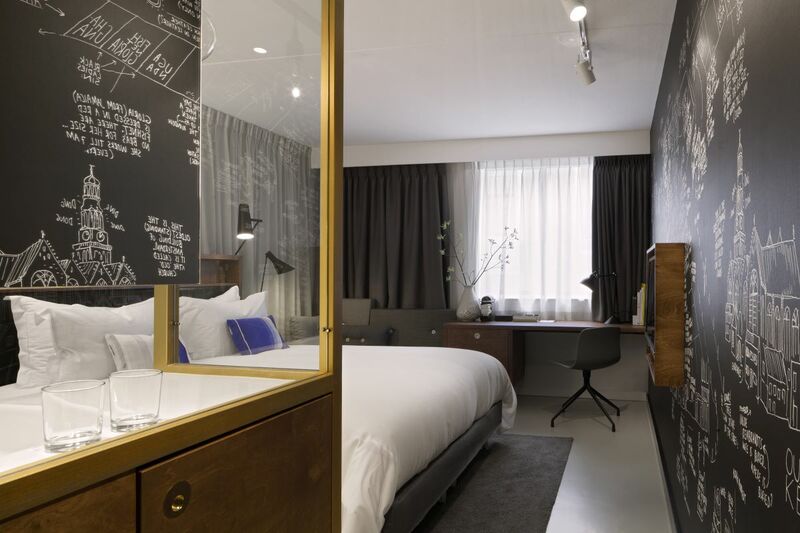 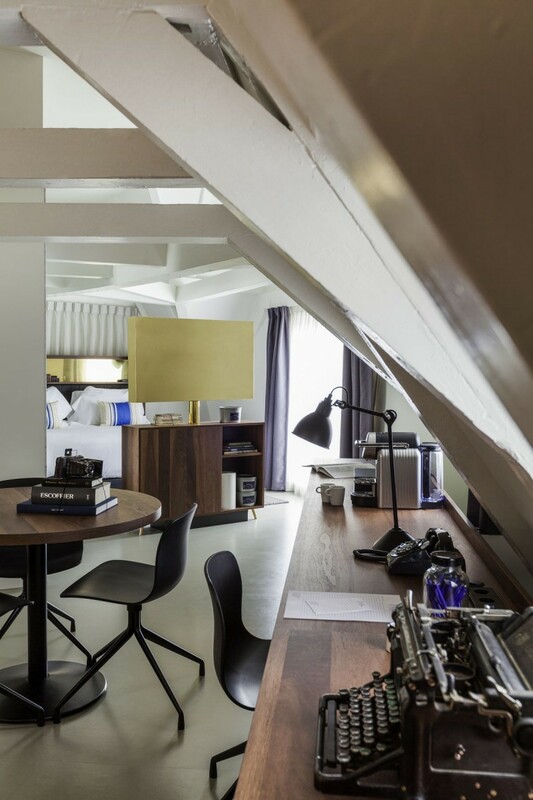 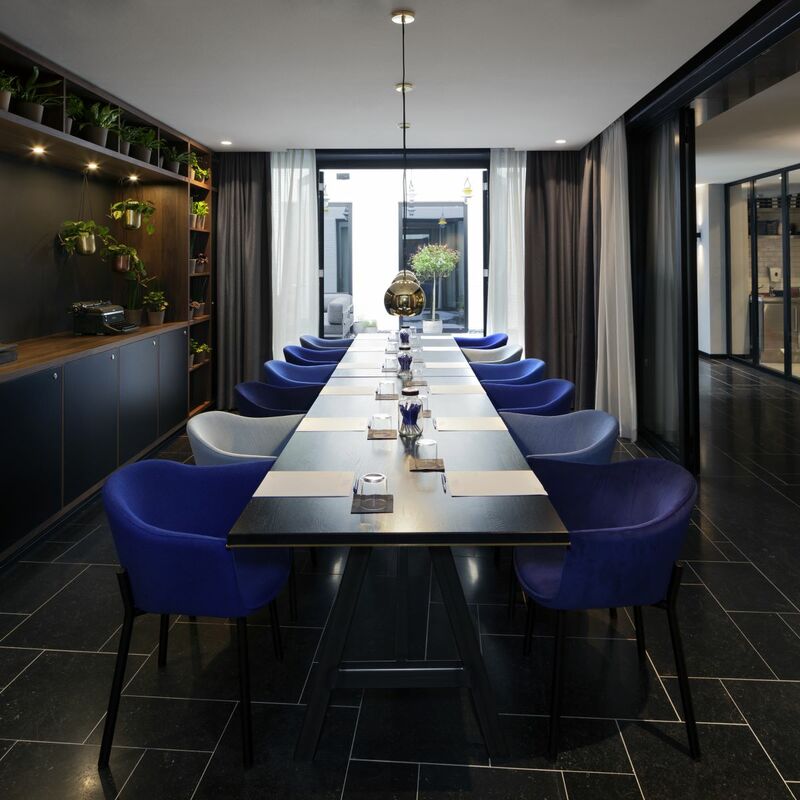 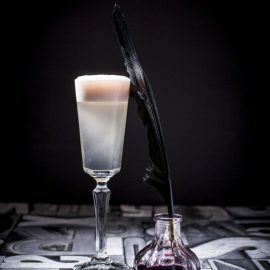 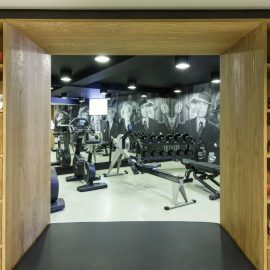 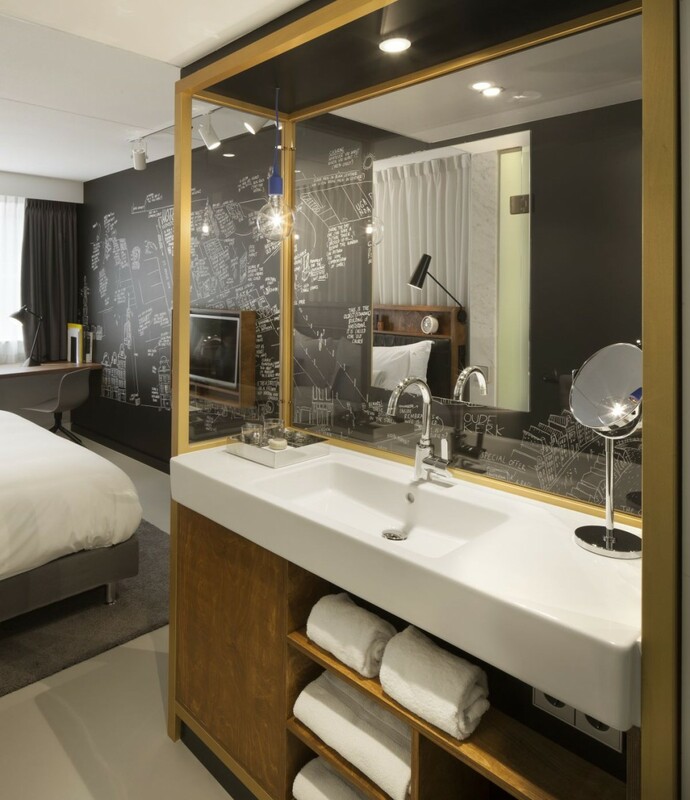 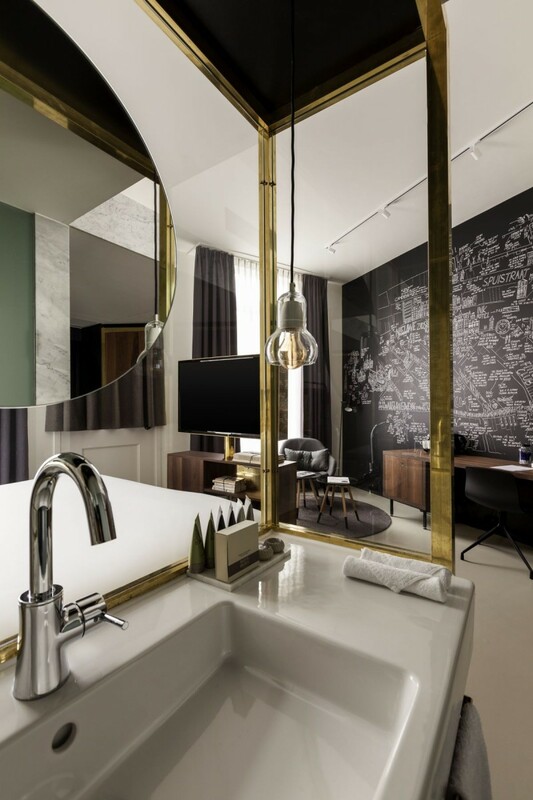 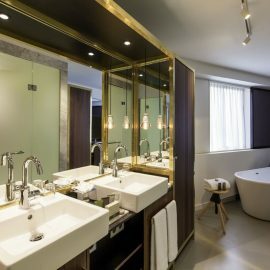 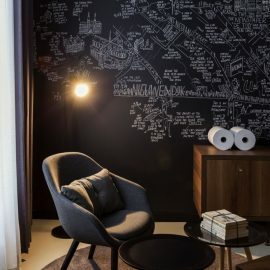 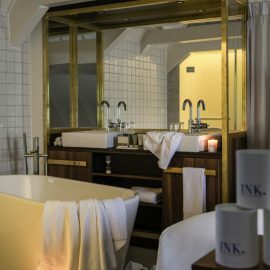 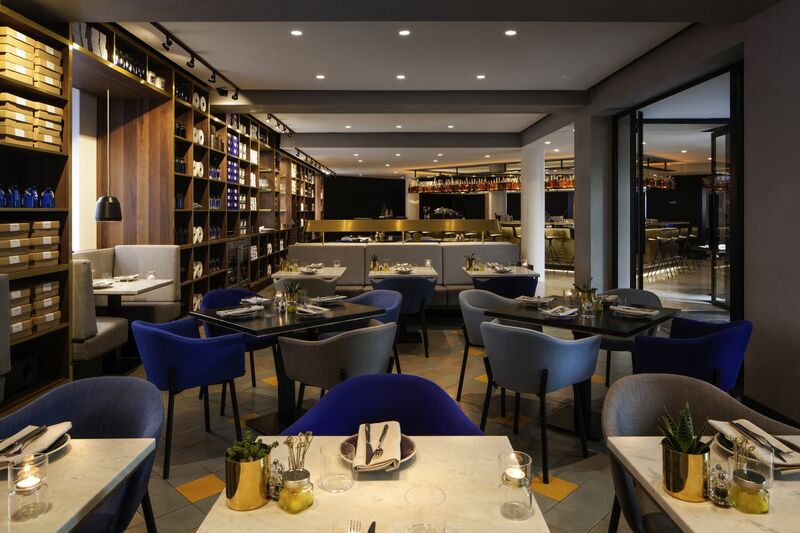 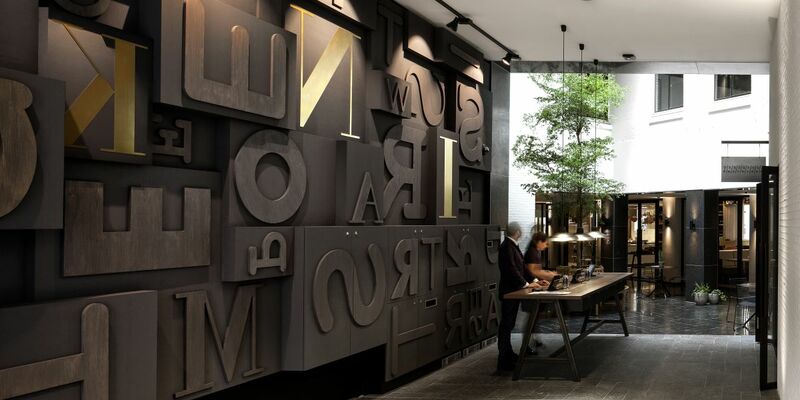 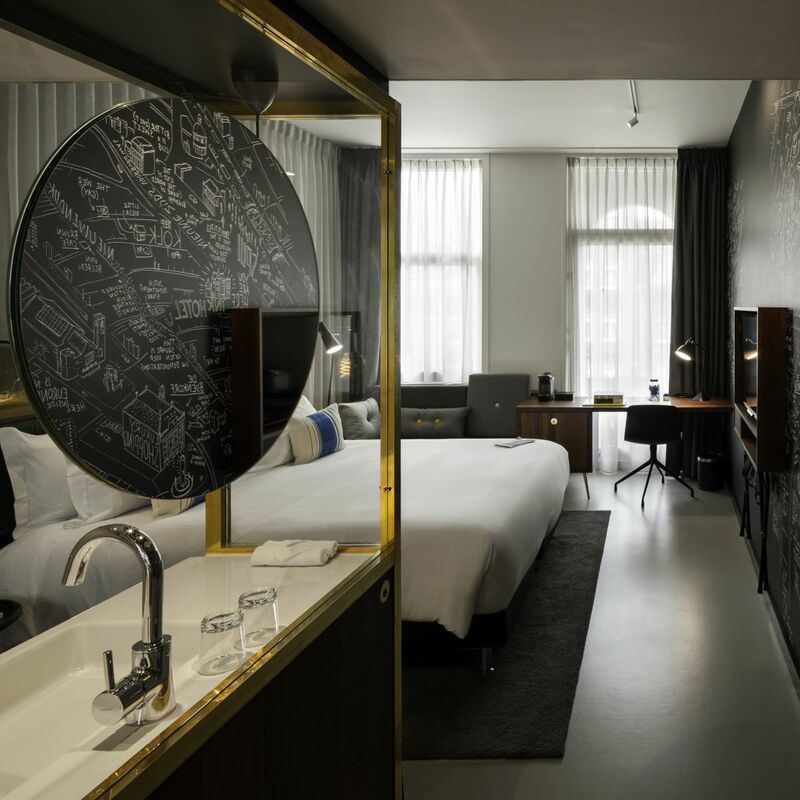 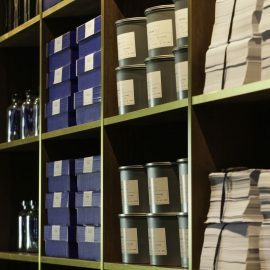 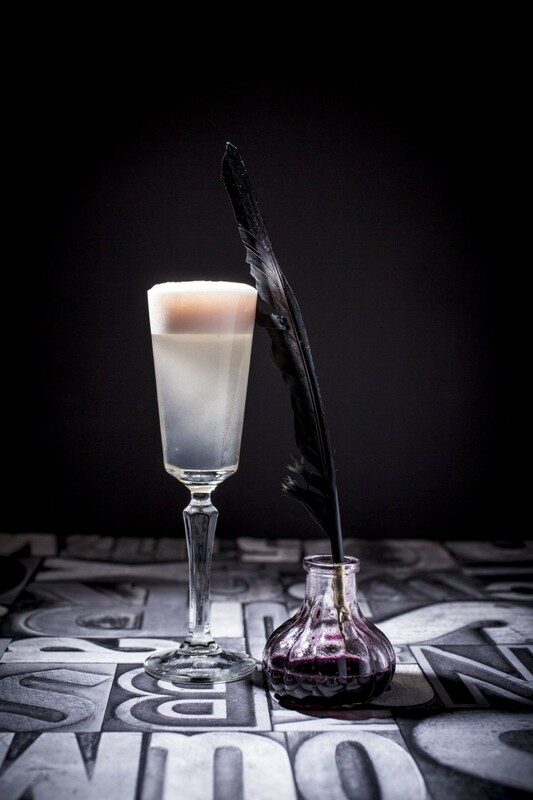 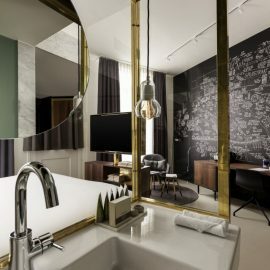 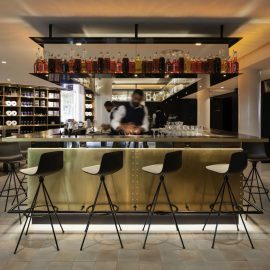 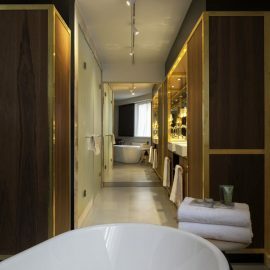 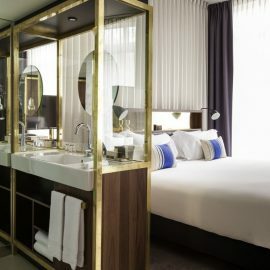 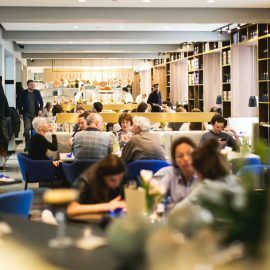 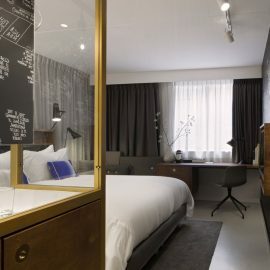 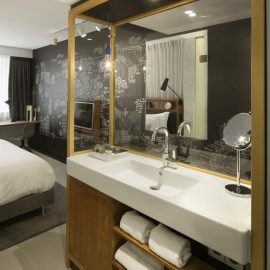 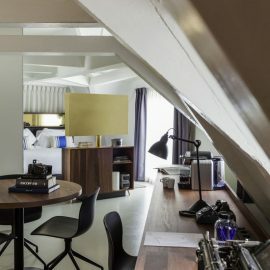 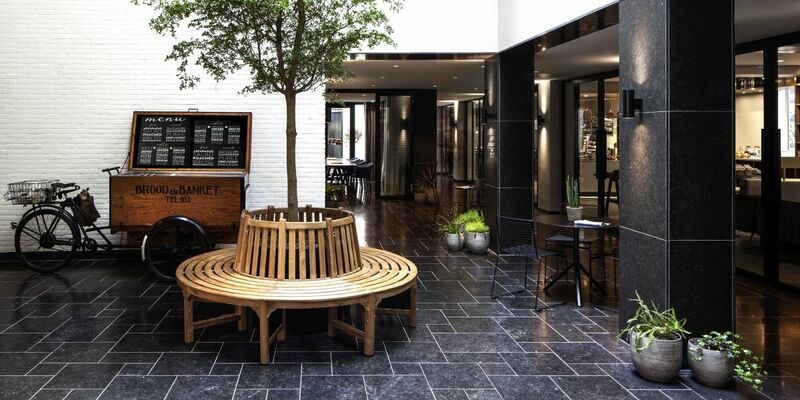 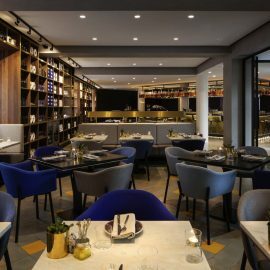 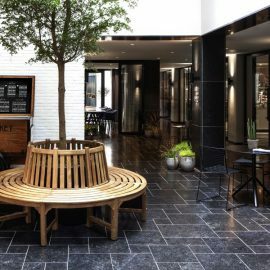 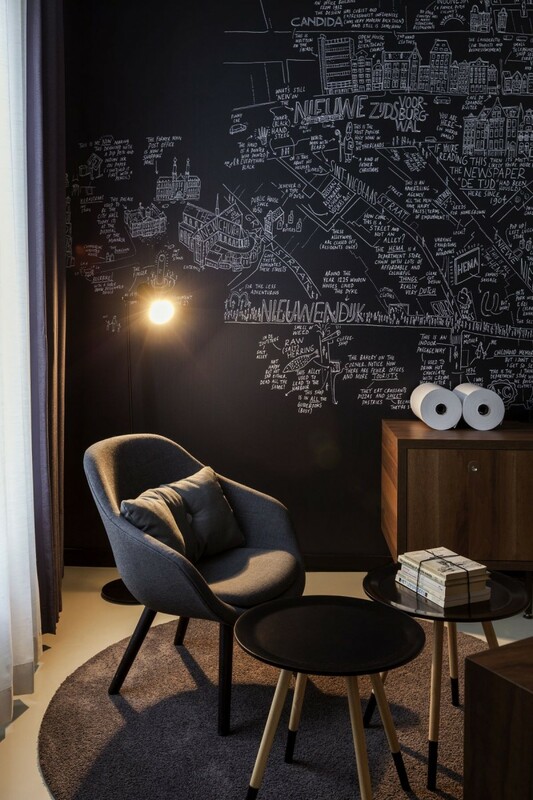 INK Hotel Amsterdam is a bohemian lifestyle hotel where the traditional rules of hospitality are freely translated to the modern day, writing a contemporary story in INK. 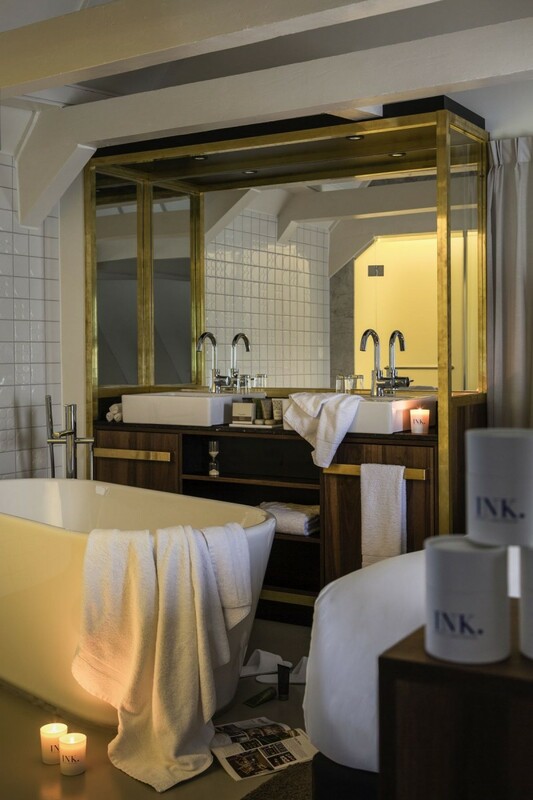 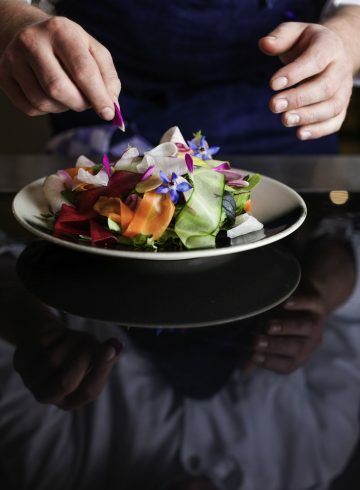 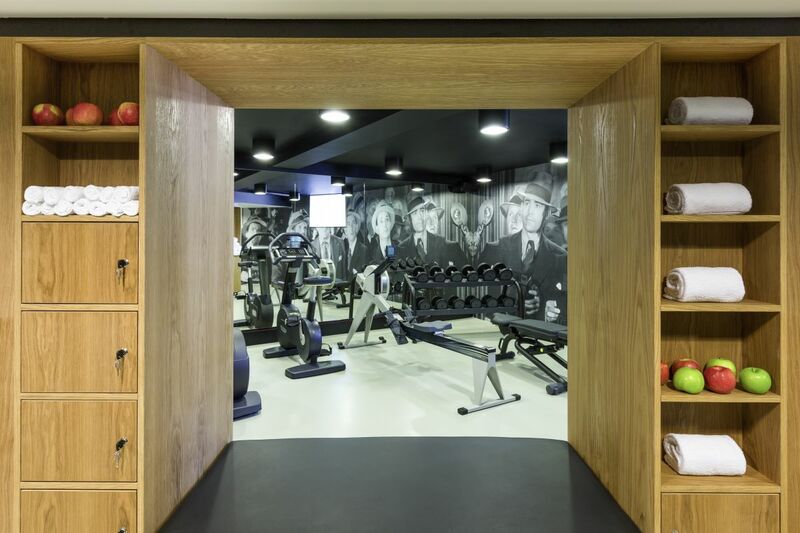 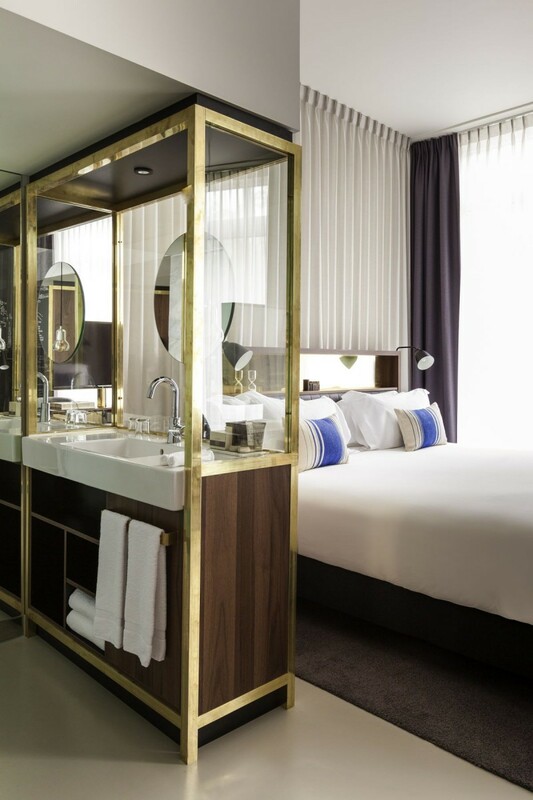 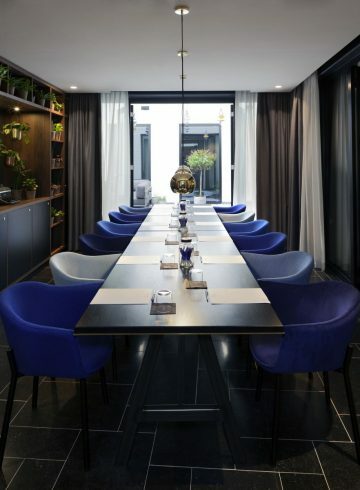 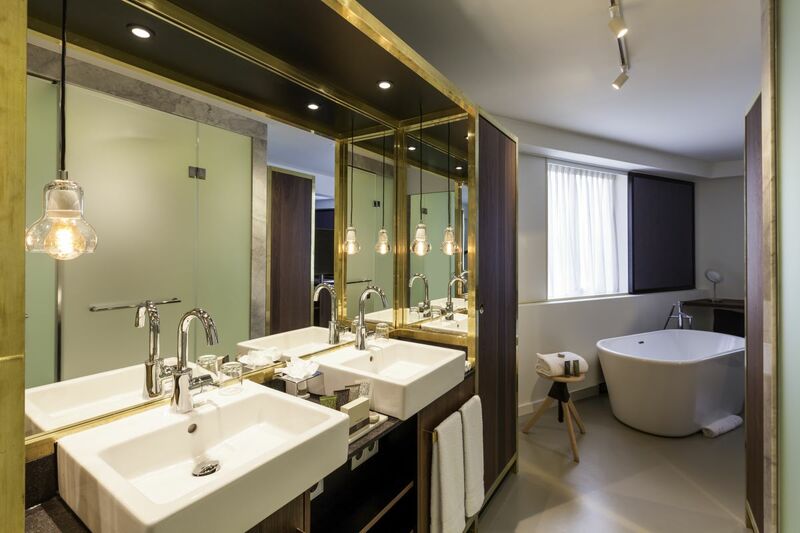 At INK Hotel Amsterdam, your time truly is your own. 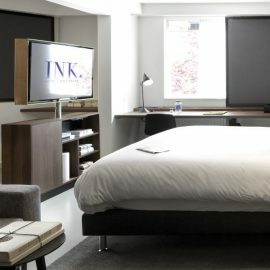 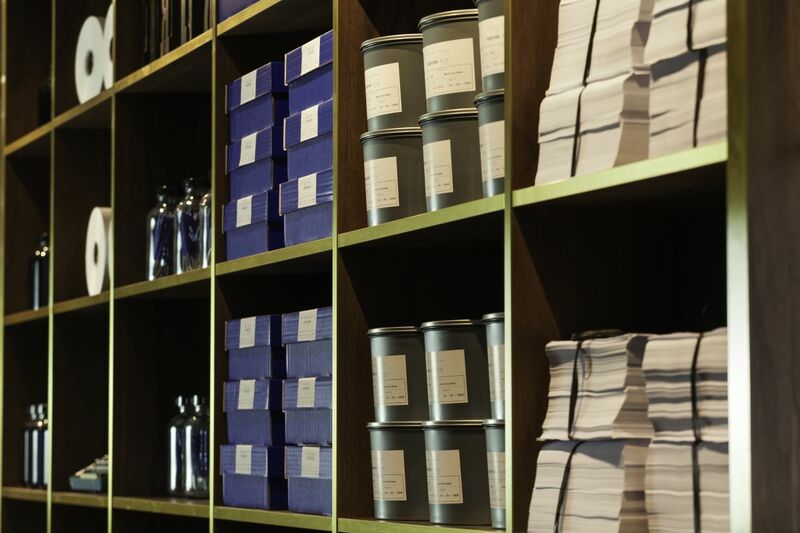 INK delivers a luxury lifestyle experience with a personal touch for your own story to be written. 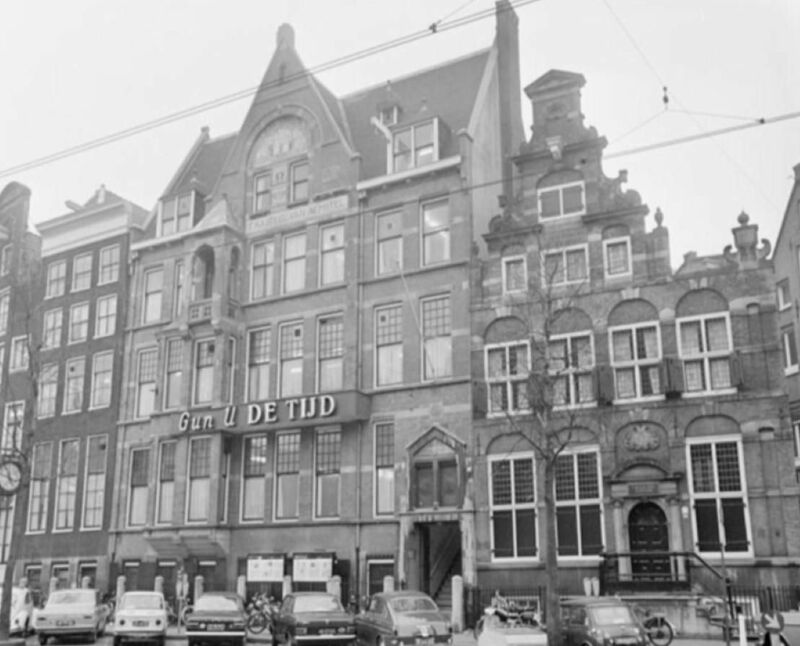 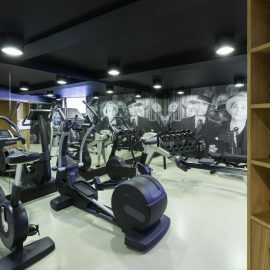 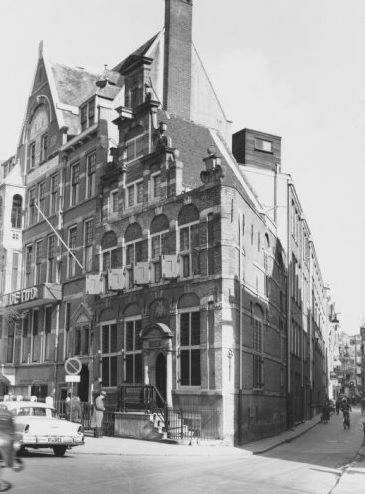 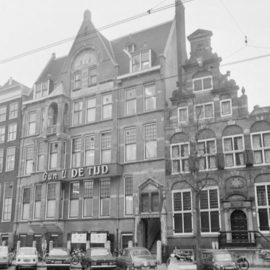 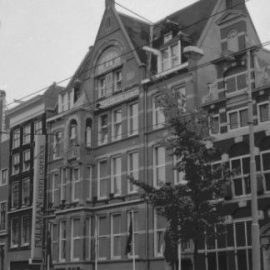 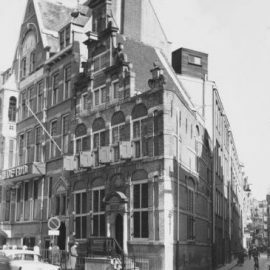 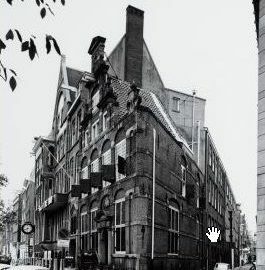 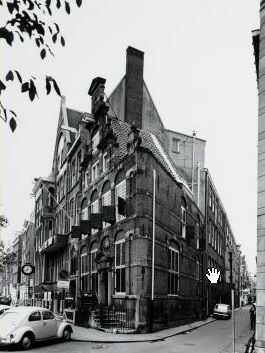 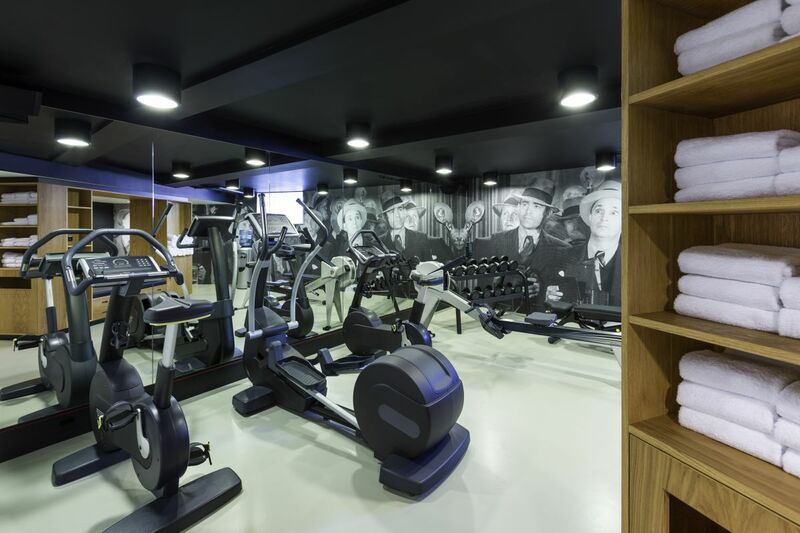 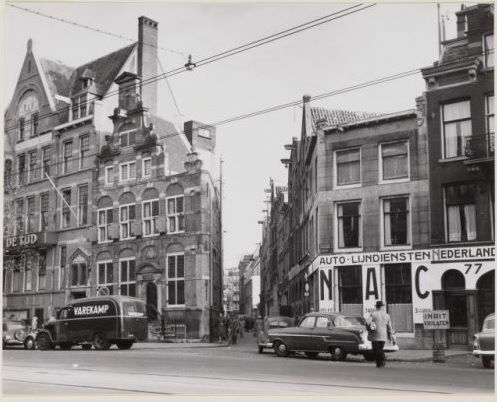 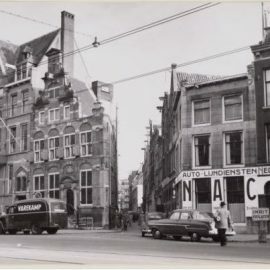 It all began in 1904 when the building which now houses the hotel became the base of the Dutch newspaper “Tijd”. 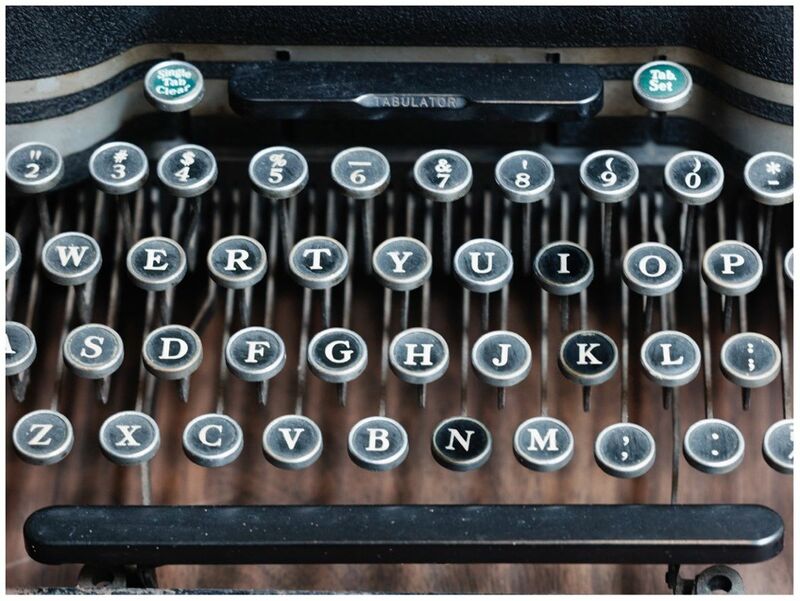 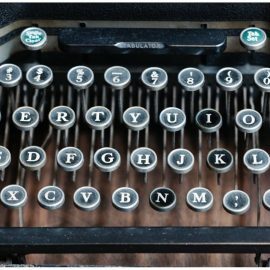 It was a place where stories were born, written and ultimately printed. 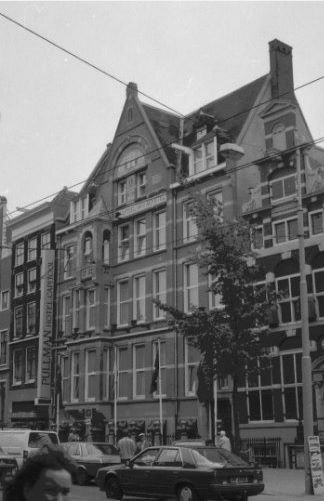 This former use of the premises also explains the name of the hotel. 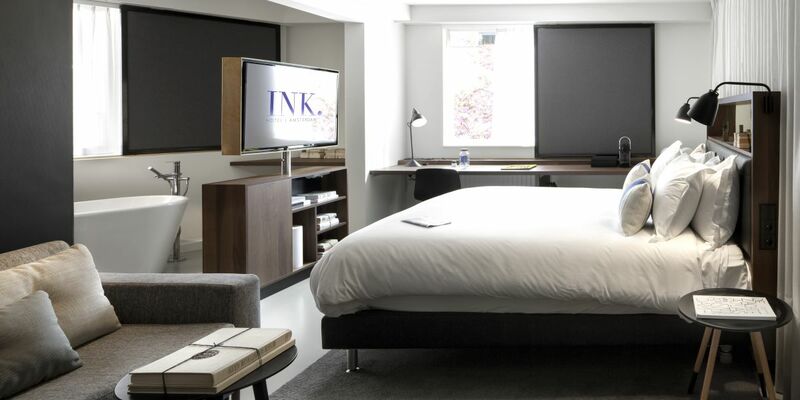 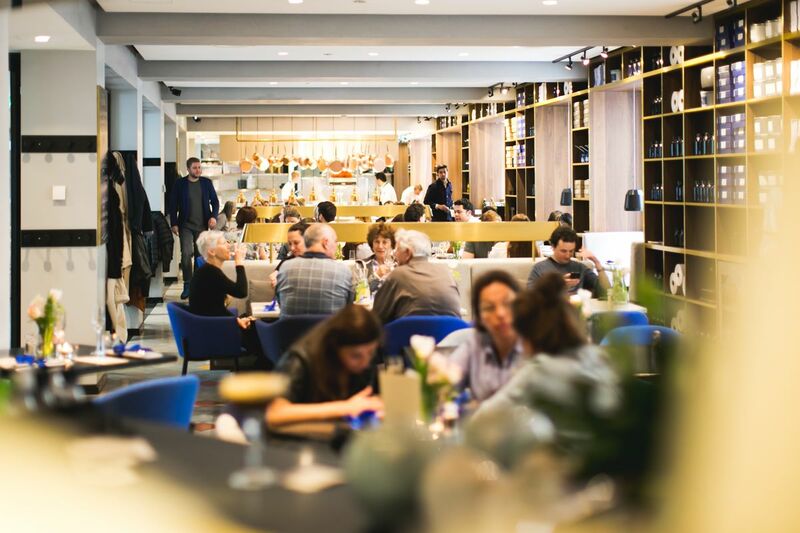 At INK Hotel Amsterdam we provide our guests with some INKredible deals from time to time. 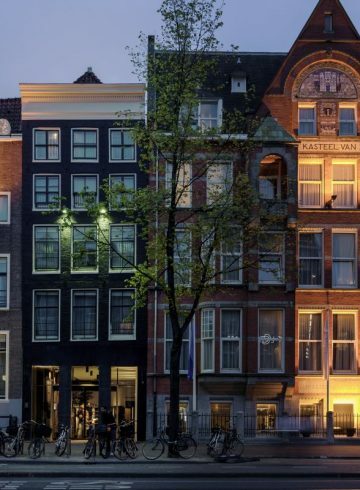 Great hotel centrally located with friend;y staff! 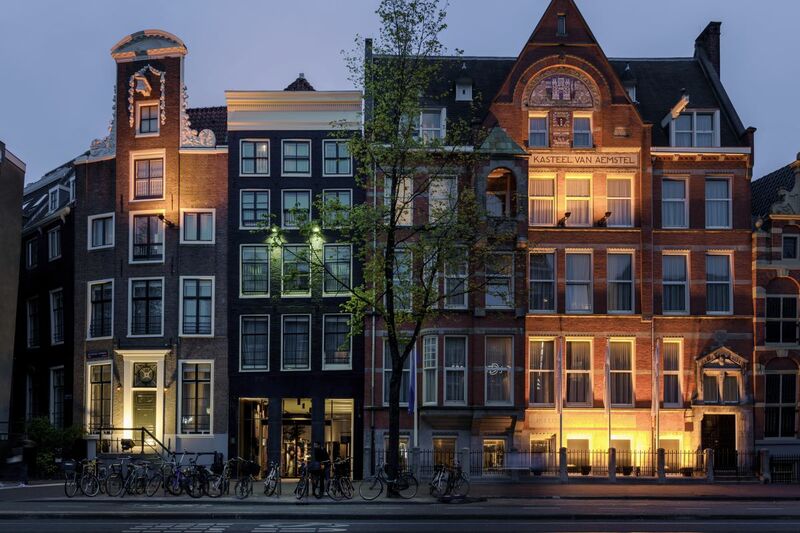 Amsterdam offers a harmonious blend of history, culture and modernity. 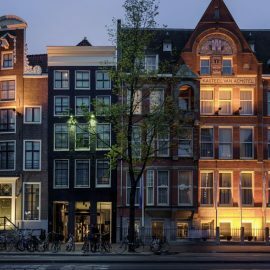 Visit its famous museums, designer boutiques and Michelin-starred restaurants, or just stroll along its peaceful canals, a perfect way to experience the best way of life.